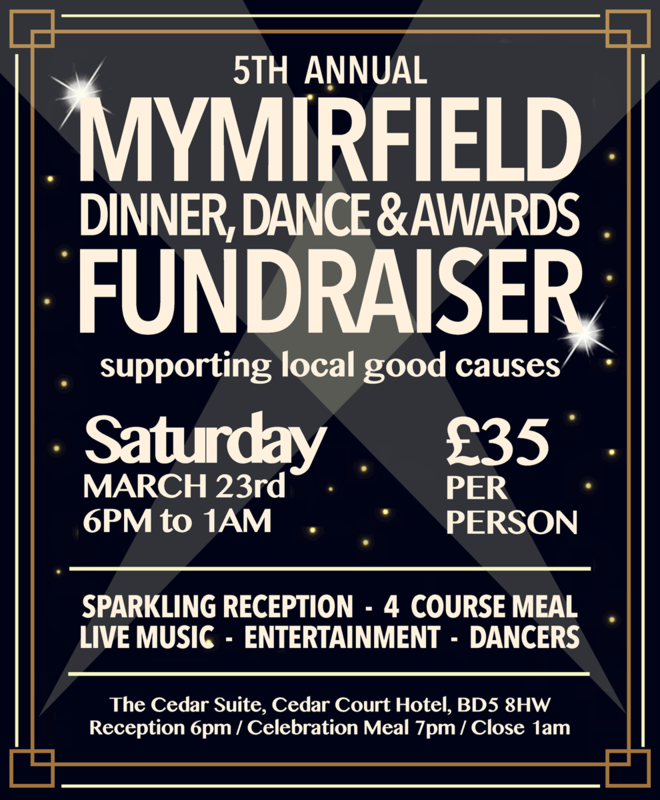 The MyMirfield Dinner, Dance & Awards fundraiser is an evening to celebrate all things Mirfield, help raise the profile of businesses and organisations, increase interaction across the town, and to have a bit of fun. 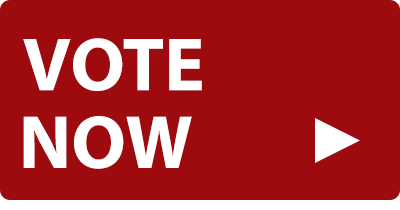 Nominations and Voting will take place during January and March, with the award winners announced on the evening. 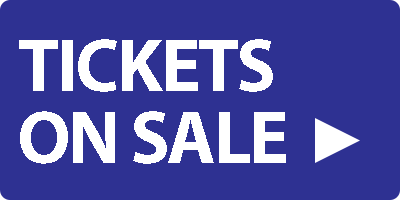 The evening will begin at 6pm with a sparkling reception, and include a four course celebration meal, a showcase of Mirfield, the awards, fundraising auction, and end of the evening live entertainment. The evening will close around 12.30am. There will be ongoing entertainment throughout the evening – building up the star attraction – the live music at the end of the night.